This resource is no longer support due that i'm quitting Minecraft. If you want to take over this resource, feel free to contact me via PM and i'll move the GitHub repo and Spigot page to your account. 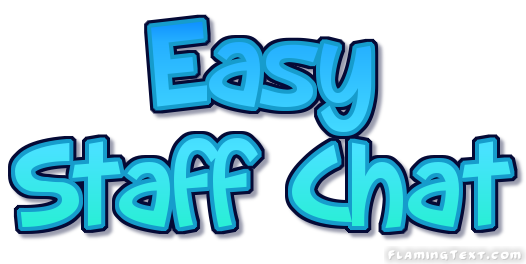 ▪ EasyStaffChat is a better Replacement for other Plugins that adds a StaffChat to your Bungee Proxy. With this Plugin, you can configure almost everything! # If you need help, please contact me on Spigot with a PRIVATE MESSAGE! # DON'T use the Review Section for Support - you will get no Support there. ▪ Please don't leave a bad review, because of a bug or something. ▪ You will get no Support in the review section. Please use the disscusion page or the Github issues requests. Thanks for your great Review! I will change things in Code on the Recode, but it will be the same, just with more Performance.